Questions people ask about our self-catering apartments and services. Our affordable prices offer great value for our one and two bedroom self-catering apartments. Look through the gallery of our quality accommodation. Our Range of Themed Rooms and Apartments. Our self-catering apartments located in the heart of Guernsey are the ideal accommodation for you and your family for holidays or business. designed themed rooms including our new Guernsey Literary and Potato Peel Pie Society suites. Relax and enjoy your stay in our spacious apartsments equipped with the necessary amenities. Based in the island of Guernsey, Albany Apartments utilise 18 years of experience to provide first-class, self-catering accommodation to guests from across the globe. 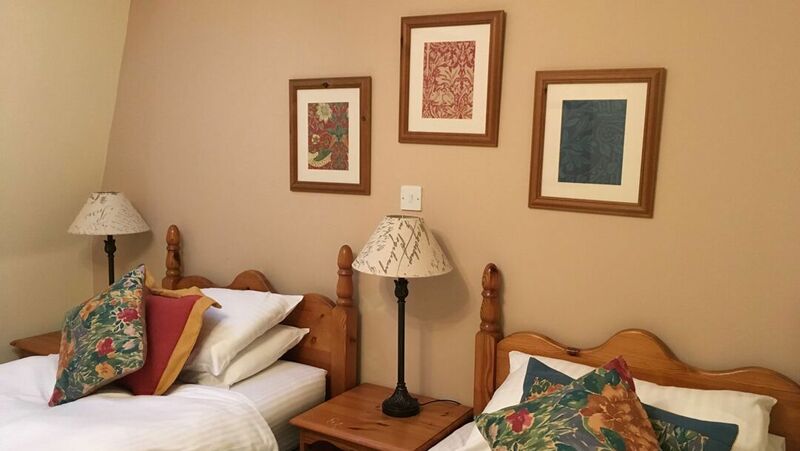 Our selfcatering apartments have all the modern amenities you could need during your stay, with plenty of activities to ensure you and your family have a trip to remember. We have been awarded seven VisitEngland™ Gold Accolades for self-catering accommodation excelling in hospitality and service with top scores for bedrooms, bathrooms, and cleanliness.